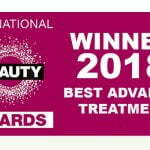 After our success in last year’s awards, we are excited to announce we have been nominated again and voting is open for 2019’s National Beauty Awards. 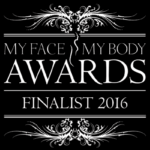 We were finalists in four categories last year, scooping the prize for Best Advanced Treatment for our microdermabrasion facial. 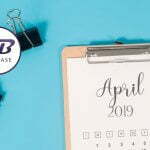 Those of you who offer this service know just how fantastic this treatment is and a worthy winner we are sure you’ll agree. 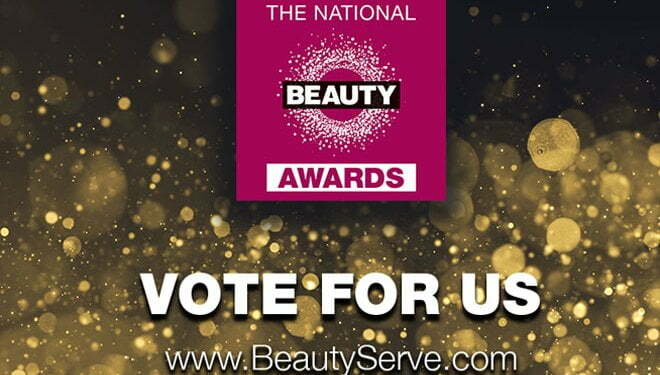 Please help us to win another award this year by casting your vote now! So many of you have already cast your vote and it is very much appreciated. These awards are for all of us so your support really matters to us.